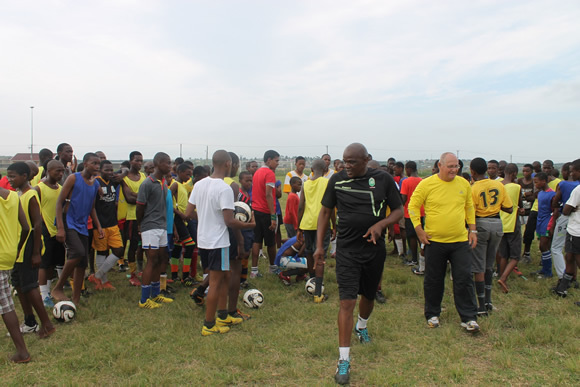 The AmaZulu Community Trust held the first life skills workshop in the Eastern Cape’s Mdantsana township this past week for the Defy football program. As part of Defy’s social upliftment initiatives to its core business footprint, the football hungry Mndantsana region saw over 80 children being involved in the practical football aspect of the workshop which was led by Usuthu legendary winger Joel Faya. Durban’s published author and peak performance coach Lunga Ntuli of Alebag Sports & Development Company taught the skills part of the workshop. 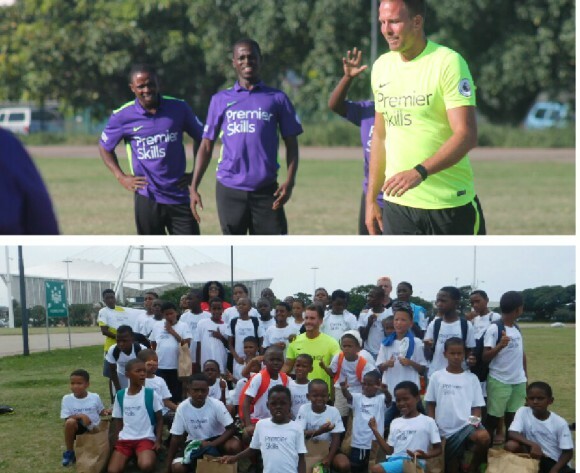 “The interest was overwhelming especially from the aspiring young players who braved the scorching heat to come out and learn the basic training methods of football. 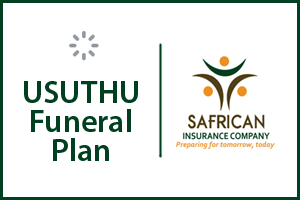 “The teachers got to be introduced to ways of imparting crucial knowledge in dealing with the typical social ills that tend to get in the way of the progress of youngsters at schools,” said AmaZulu Community Trust Programs Manager, Mpho Dintwa. The involved schools will from now on be engaged in a devised regular training program with the blessings of the local education department. This forms part of the common goal to combat the abuse of alcohol and drugs among learners through sports.